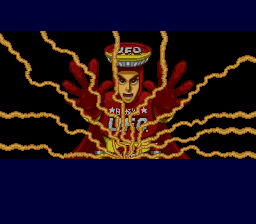 This game was only available through the UFO brand Ramen. 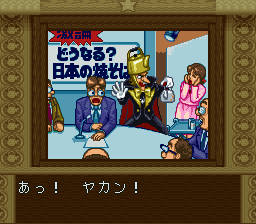 There are 2 versions available, this one wasn't free and UFO Kamen Yakisoban - Kettler no Kuroi Inbou that was. 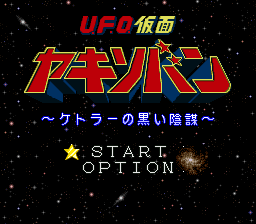 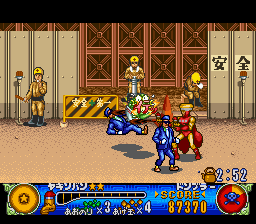 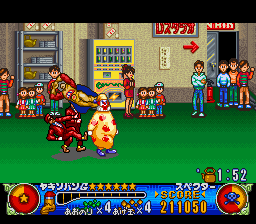 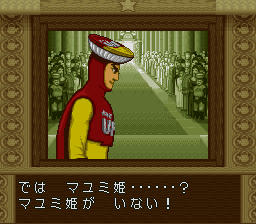 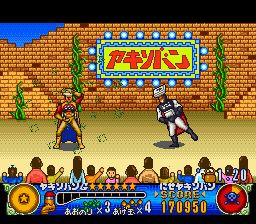 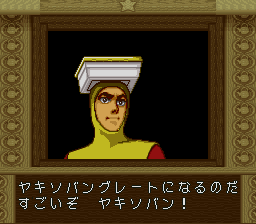 This game is sometimes written as UFO Kamen Yakisoban - Kettler no Kuroi Inbou (the GoodSNES title) or U.F.O. 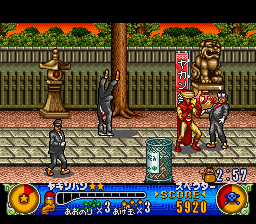 Kamen Yakisoban - Present Han (the NSRT title).